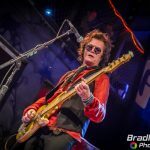 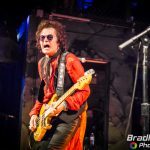 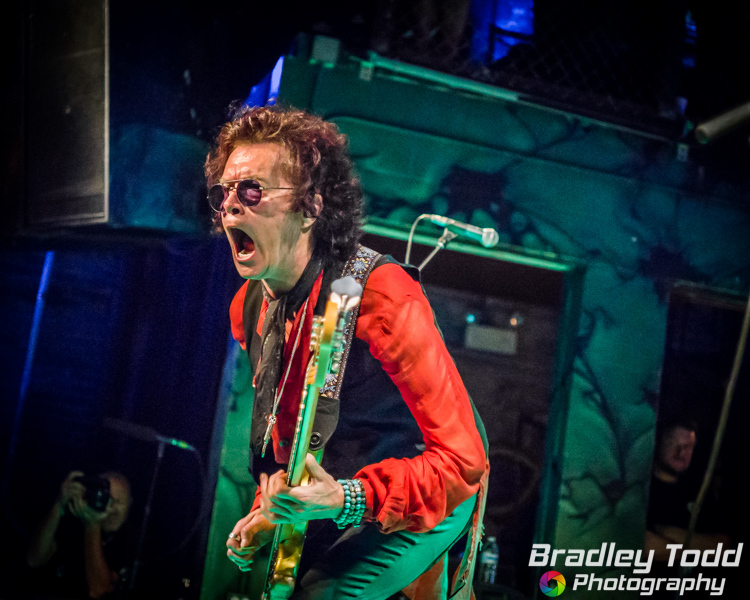 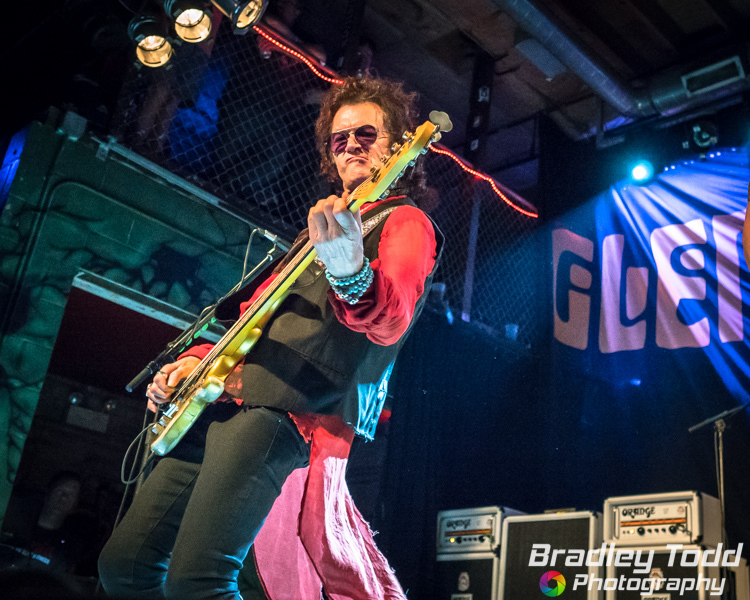 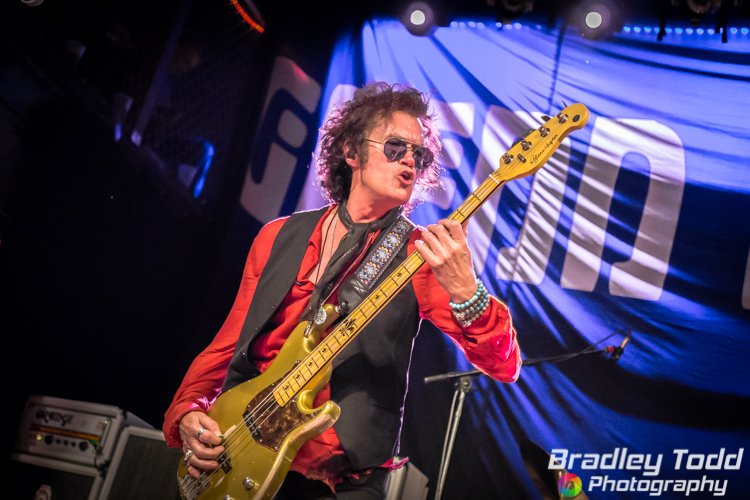 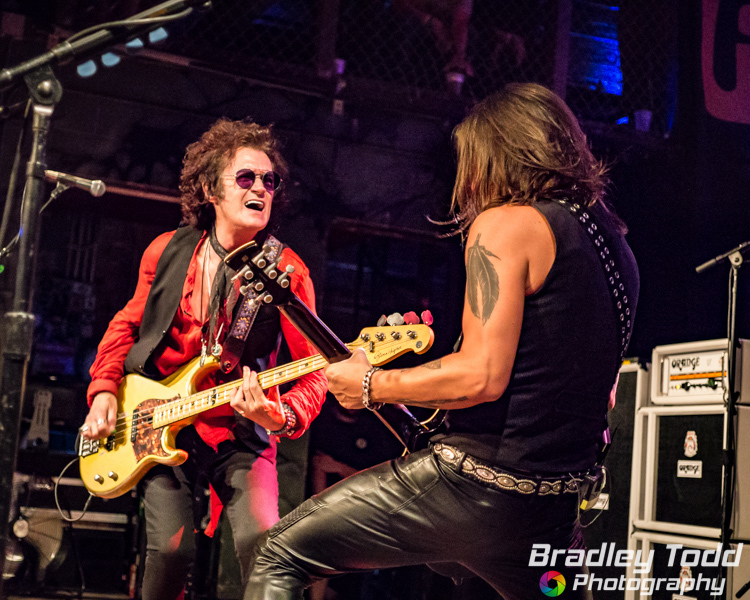 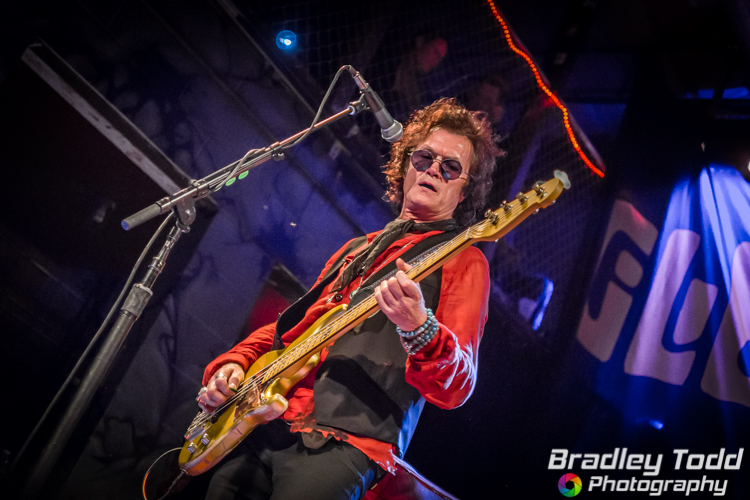 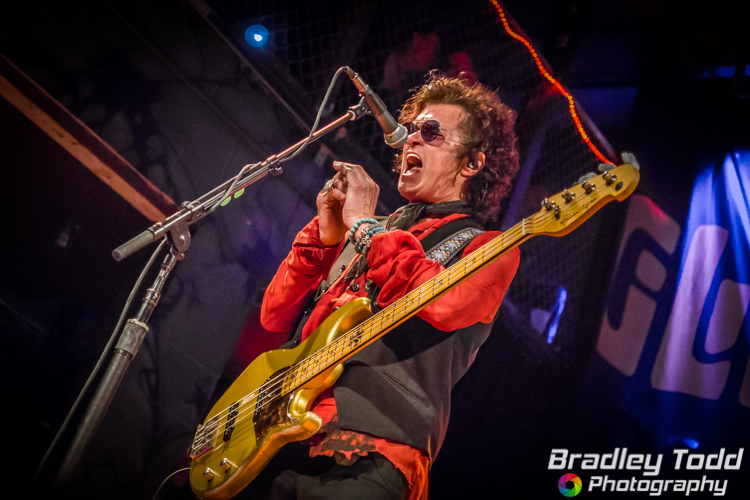 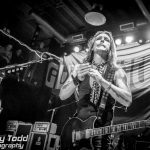 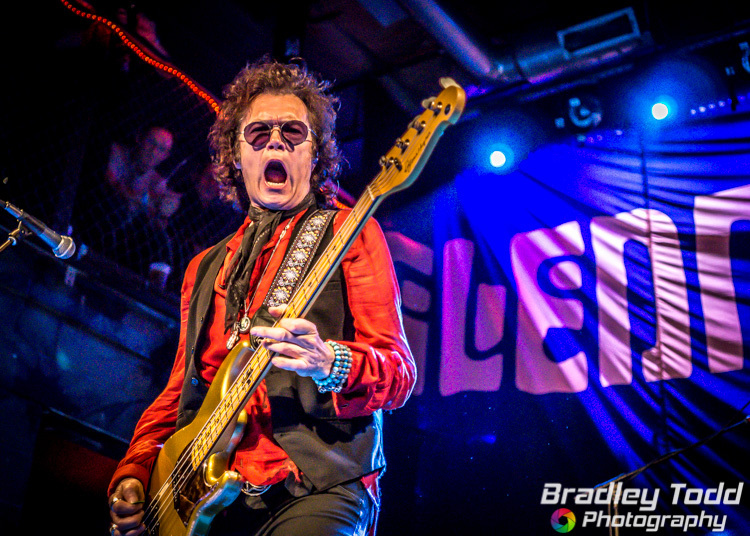 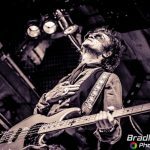 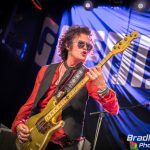 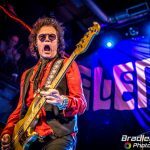 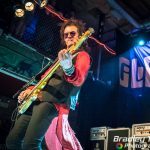 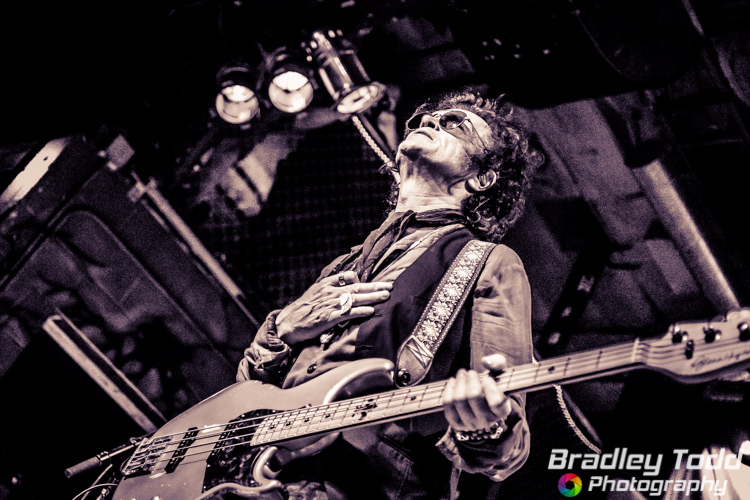 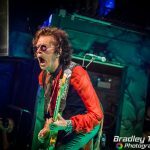 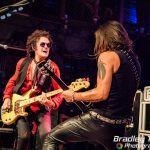 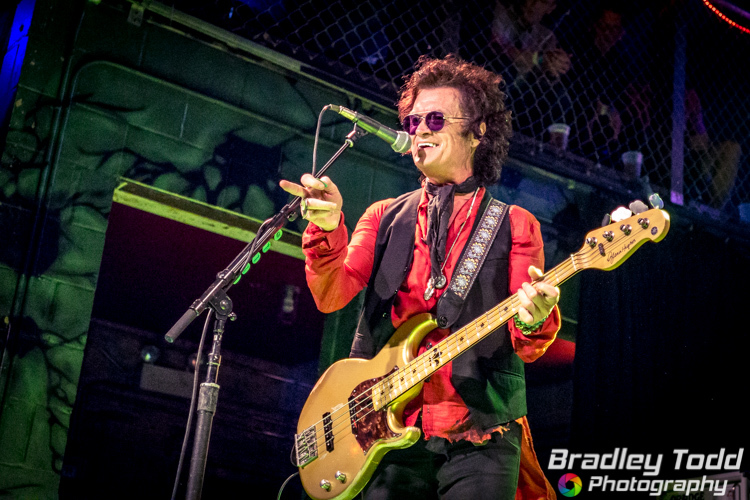 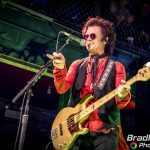 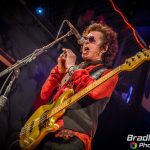 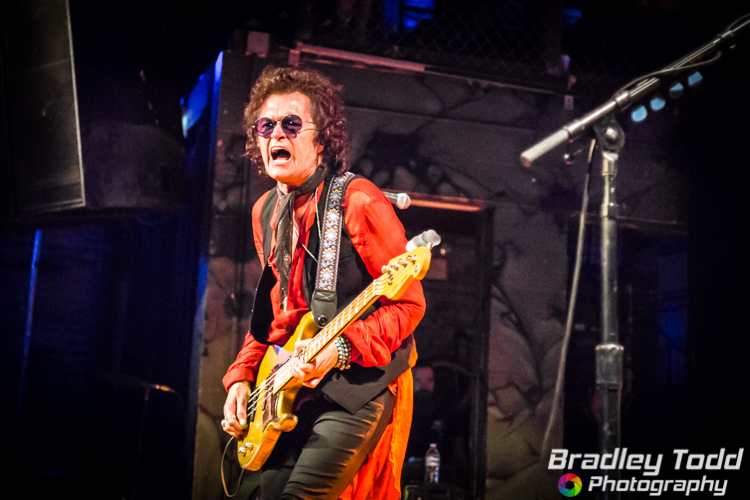 Glenn Hughes amazing vocals were full display at Reggie’s in Chicago on Thursday. 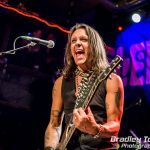 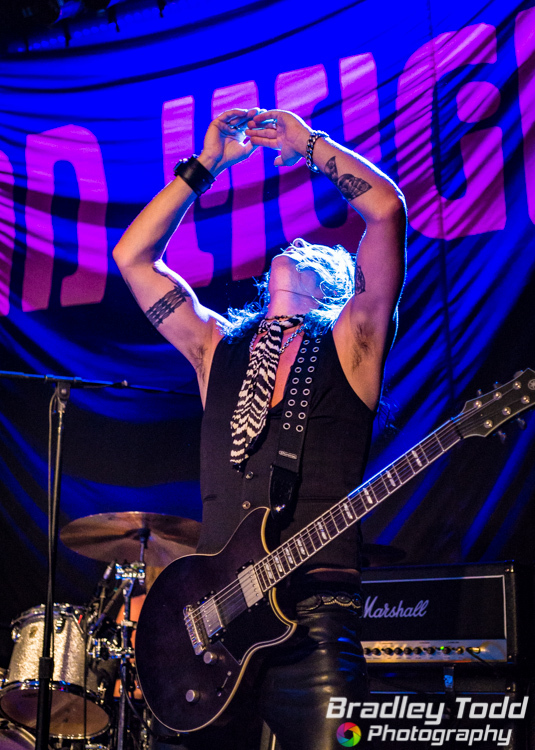 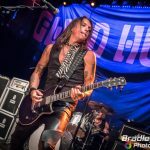 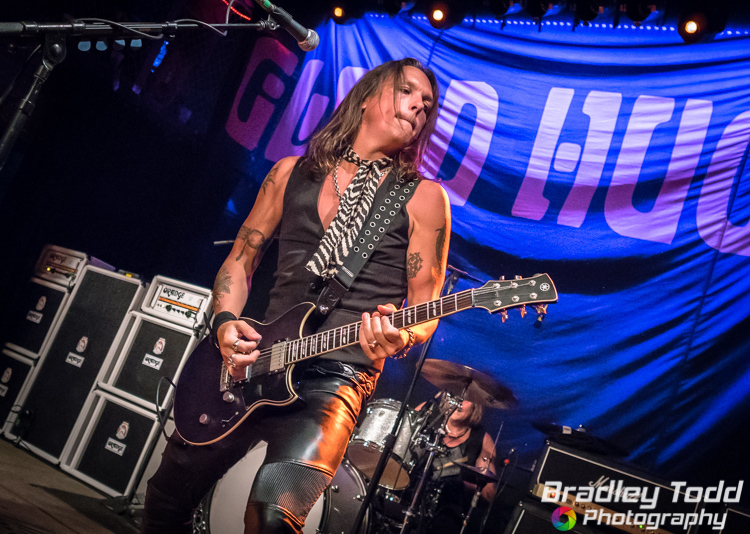 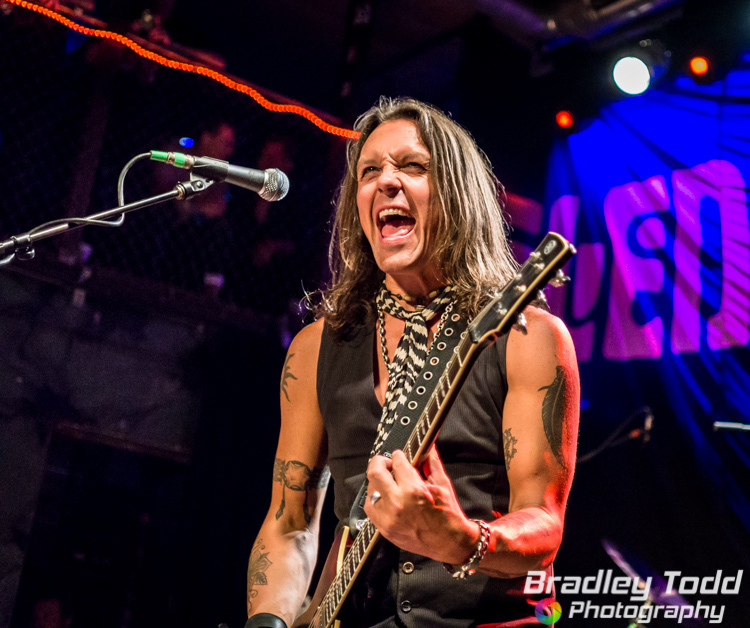 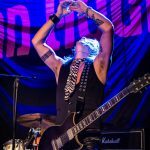 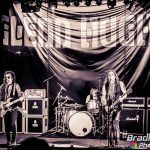 Hughes’ Chicago shows (he played Thursday 8/25 & Saturday 8/27) were make up shows from his postponed tour, and featured Hughes and his trio: guitarist Soren Andersen and drummer Pontus Engborg, playing a retrospective set of Glenn’s musical career from early band, Trapeze, up to and including Black Country Communion. 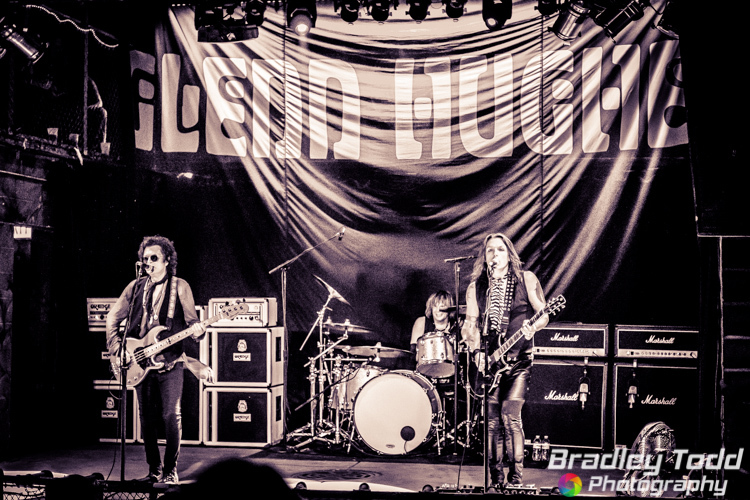 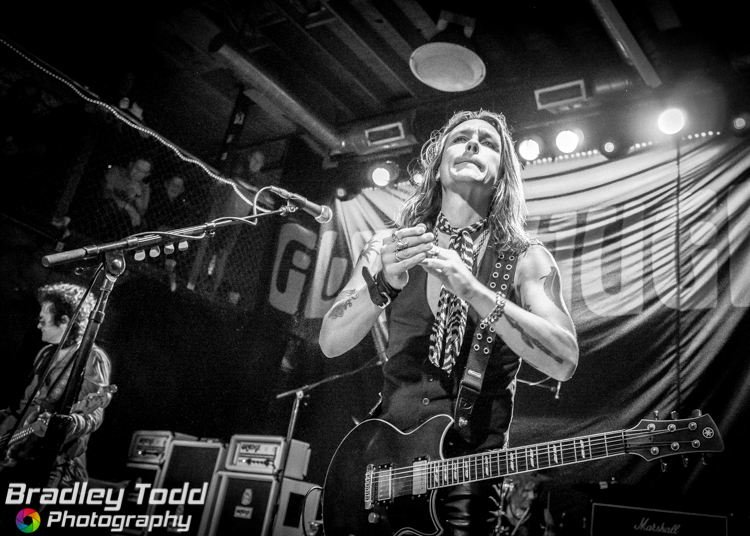 Photo and words by Bradley Todd.